When you want to restore your iOS device and re-Jailbreak your device, the biggest headache is re-install all the Apps (cracked or legit) in your iOS. Here is how to re-Jailreak with ease. 2. 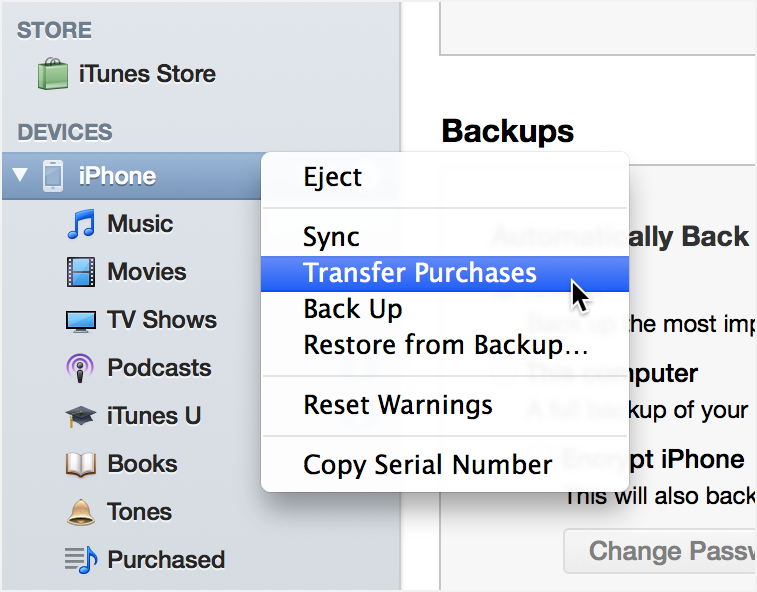 Turn on "iTunes Sync" in Settings of AppCake, and install whatever apps you like. 2. Backup your device to this computer. 2. Restore your device with the backup you just made. And all the cracked apps will be restored too. Good old way. But only few people know This awesome idea. But the cracked apps which i haven't download appcake then will that apps also backed up ? AppCake contains some neat features. What if installed apps that some are free (download on appstore) and crack?? Can it be sync to?? will all the settings of the cracked apps be restored, too? Restoring iPhone is a big project and it could be complicated if you do not do it right. iCloud sometimes does not backup all your data on your iPhone. I've been there and I'm tired of that, so I switch to backup iPhone to PC using an iOS data transfer tool. When backing up the phone, it can keep the data intact. And when I need to restore the iPhone, this iPhone data transfer tool can also be useful and it enables me to restore the device with full backup or selected data. Below is the screenshot of the app user interface.